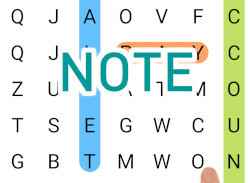 Crosswords is a new addicting word search game in which you must find all the words on screen as fast as possible! 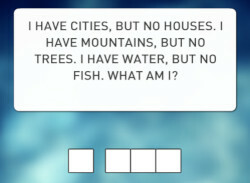 The game contains thousands of English words so you will never play the same game twice! What more? You collect score for each completed game, so more games you play, the better score you get!